If you can’t find the answer you are looking for below. Please do not hestitate to contact us. How will I know if my photo will work printed on wood? When selecting which image to use, you should consider the following: We do not print with white ink, so any area in your photo that is white will not be printed and the grain will shine through. Lighter Colour’s will be more transparent and show more grain. Darker Colour’s will print with a fuller colour and show less wood grain. We will choose the piece of wood we think best shows off your image, but please don’t hesitate to contact us if you have a specific requirement. Obviously, the higher the resolution, the better the image quality. Smart Phone images work fine. As a rule, for our larger products, images should be as clear and as high resolution as possible, but rest assured that we will contact you before going to print if we think that your photo isn’t perfect. We will choose the piece of wood we think best shows off your image, but please don’t hesitate to contact us if you have a specific requirement. We mainly use a mixture of Ash and Sycamore, and sometimes Beech or Birch. The majority of our wood is sourced in and around The Lake District. All wood is sourced sustainably. How is my Sugar Shed product prepped? The surface of each piece of wood is sealed before going to print to ensure the colour is locked in. For pieces with bark, we strengthen the delicate bark area before it reaches you – but it still needs handling with care. How do I hang my Sugar Shed product? Each piece comes with a keyhole hanger embedded in the back (2 for our Longboards and Planks) for quick and easy hanging. Our Chunks can be hung on the wall or freestanding on a surface. We will choose the piece of wood we think best shows off your image, but please don’t hesitate to contact us if you have a specific requirement.  How do I take care of my Sugar Shed product? Wood is a hardy product, but it still needs some TLC. Pieces with bark are particularly delicate. Make sure to use only a dry cloth when wiping dust off your print. Do not get it wet, and don’t use abrasive materials or chemical products to clean it. Although all our wood is seasoned before reaching The Sugar Shed, it’s a natural product so you may find over the years there are minor changes in it. If you have any questions, feel free to contact us before you make your purchase. Why are there darker marks running through my Sugar Shed product? They are the natural wood grain present in all prints on wood. Because wood is a natural product, each piece will have its own unique markings, including different colours. This is what makes printing on wood so bespoke and original! How thick is each piece of wood? Our Slices, Planks, Longboards and Sugar Squares have a thickness of approximately 2cm, The Sugar Squares have a thickness 2cm thickness and our Chunks and Mini-Chunks have a thickness of approximately 4cm. As it’s a natural product of course these may vary! We will choose the piece of wood we think best shows off your image, but please don’t hesitate to contact us if you have a specific requirement. Yes, we have gift vouchers in £10, £25 and £50 amounts that can be purchased on our Voucher page. Voucher codes are applied at the checkout. Please note that our vouchers cannot be combined with any other offer, promotion, or discount and must be redeemed in full. After you have added products to the basket, please proceed to the checkout and click on the Coupon link to enter your promotional code. This offer cannot be combined with any other offers. One promo code valid per order. How will my Sugar Shed product be delivered to me? As this is a bespoke product, it takes a bit of time to get it prepped, printed and in the post. However, we will do our very best to get it to you as quickly as we can. Give us a call if you’d like to discuss. If you’re working to a deadline please contact us via email and we’ll do our best to help. Orders can be changed or cancelled as long as you contact us before they go to print (print day is usually Tuesday). Contact us asap to make any changes to your order. We want you to love your Sugar Shed product as much as we do! If you are not completely satisfied with your order, please contact us hello@thesugarshed.co.uk immediately with your concerns and we will look to rectify it as soon as possible. We will send a proof out to you for Longboards to ensure the order of the images are correct. Other than that, we don’t provide a proof as we think it’s a nice surprise and every piece of wood is unique. Will my product look like the images on the website? As each product is made from a different piece of wood each time, no product will be the same. It is a natural product and will have knots in places, different heights and the bark may not be 100%. We feel this adds to the special, unique product that made just for you. We mainly use a mixture of Ash and Sycamore, and sometimes Beech or Birch. All our wood is sourced in and around The Lake District. Yes, we have gift vouchers in £10, £25 and £50 amounts that can be purchased on our Voucher page. Voucher codes are applied at the checkout and therefore postage and packaging charges still apply. Please note that our vouchers cannot be combined with any other offer, promotion, or discount and must be redeemed in full. We want you to love your Sugar Shed product as much as we do! If you are not completely satisfied with your order, please contact us (link to info email address) immediately with your concerns and we will look to rectify it as soon as possible. Your product does need a little tlc. If it has bark, then please be careful as this is a natural product so could be damaged. Do not display in direct sunlight as the image may fade. The surface may be wiped down with a damp cloth.